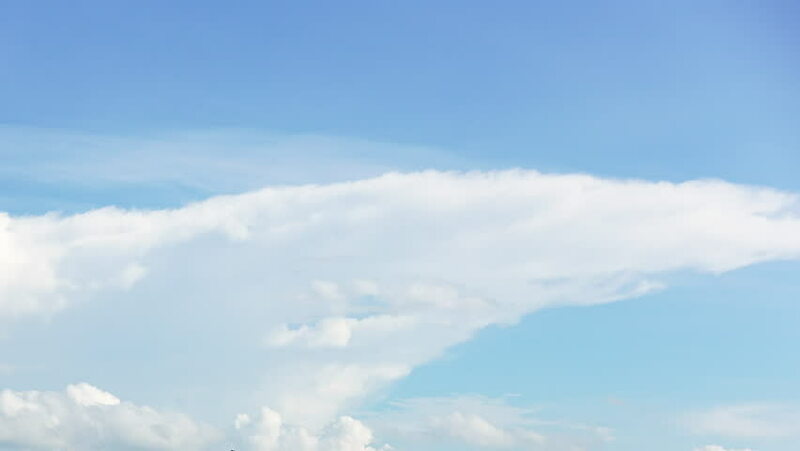 hd00:30Time lapse clouds, blue summer sky, clear weather, fluffy, puffy cloudscape, horizon panoramic view in sunny day, beautiful fast moving after rain cloudy time. hd00:40Beautiful sunny weather, blue soft exotic sky, white rolling, motion soft clouds fast moving away, nature sunny horizone aerial view. Full HD, 1920x1080, 30 FPS, REAL FHD.